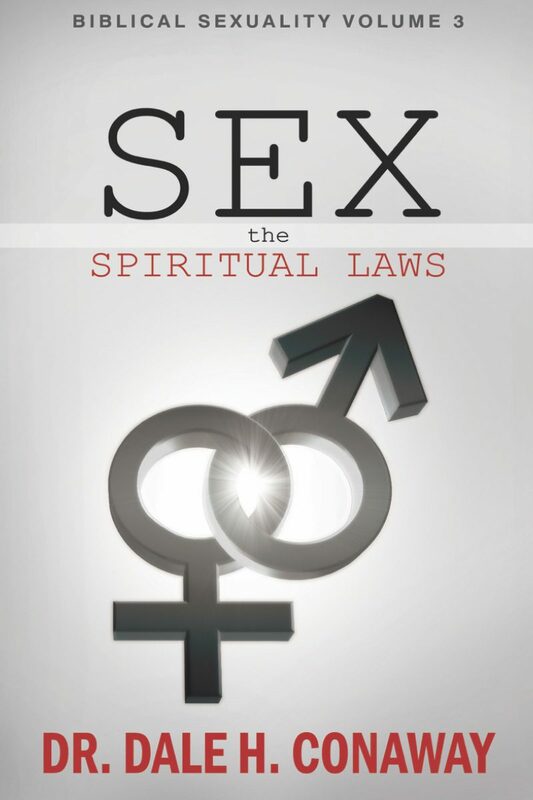 This Volume addresses the spiritual and emotional penalties of sexual sin. 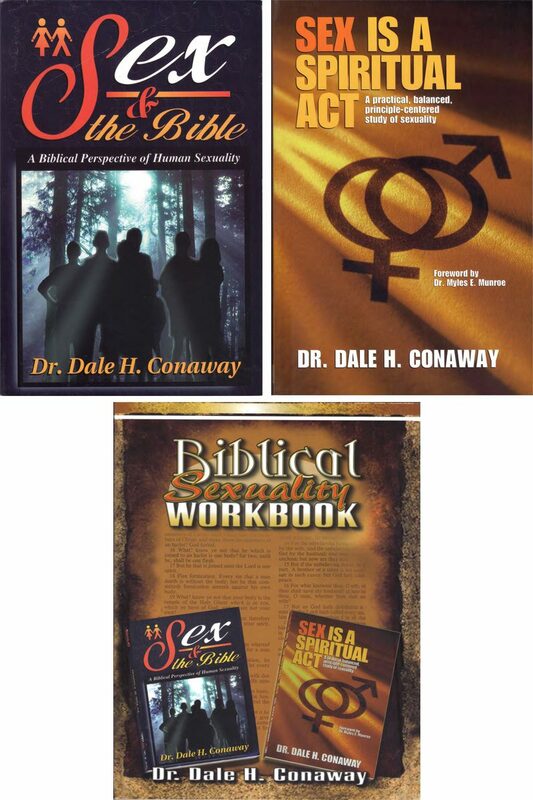 It highlights the origin and nature of Ungodly Soul Ties (UGSTs) and the impact they have upon those who have been sexually ensnared. 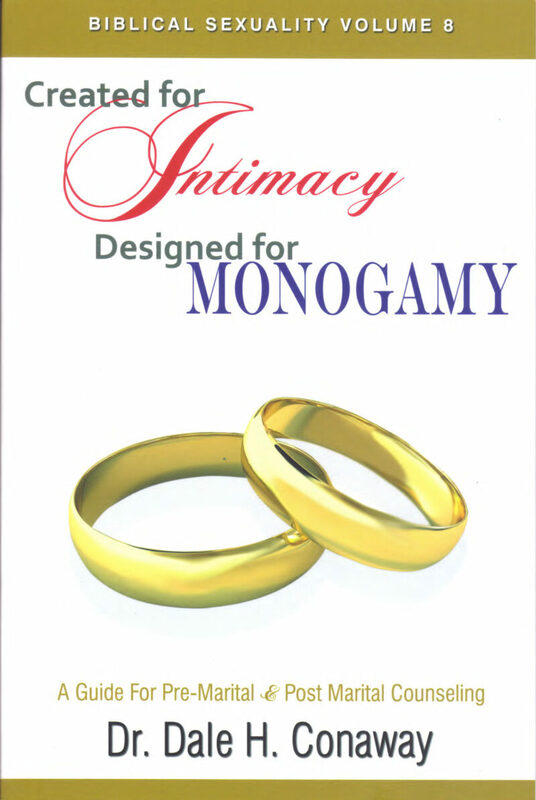 Copyright © 2019 Purity Press Books • Web Design by David & Sallie Borrink.